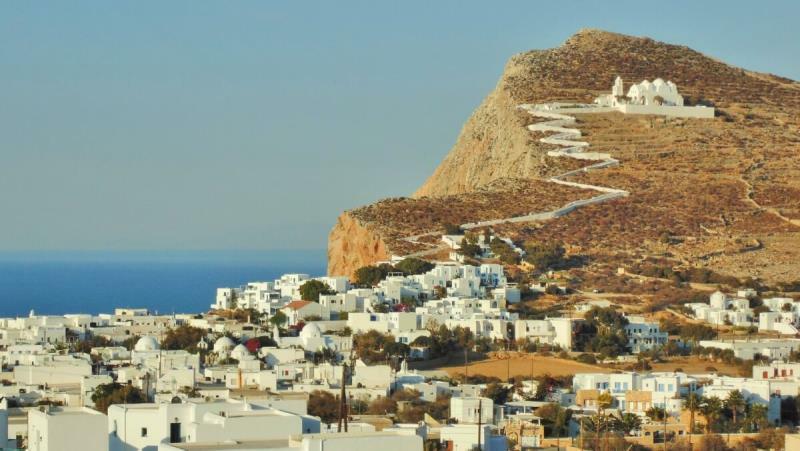 Folegandros is an untouched part of Greece with a relaxed atmosphere, hospitable and with beautiful beaches. 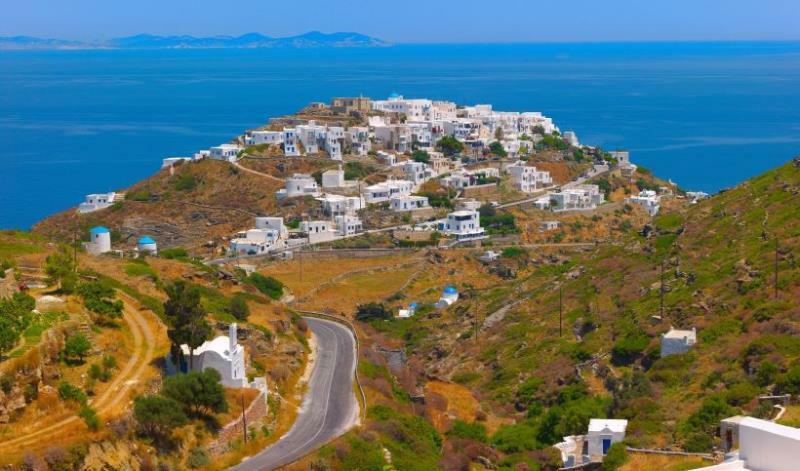 Serifos is a speciall destination. A place that has a distinct, timeless charm and challenges you to explore it. 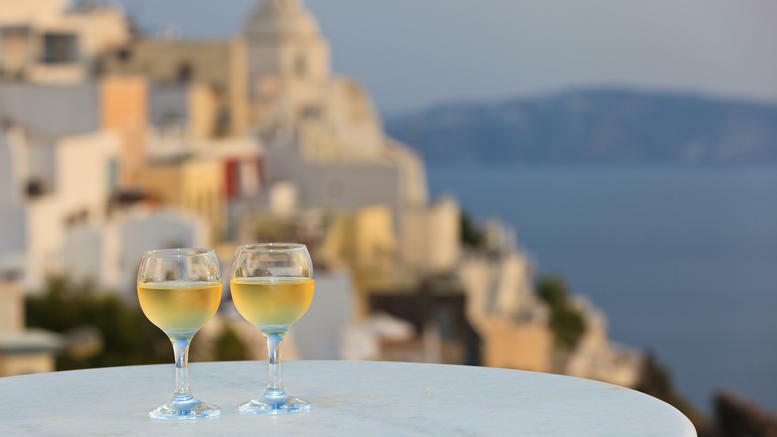 The traveler who comes for the first time in Greece, nothing makes so much impression as the bare gray mountains that spread throughout the vastness of the horizon. 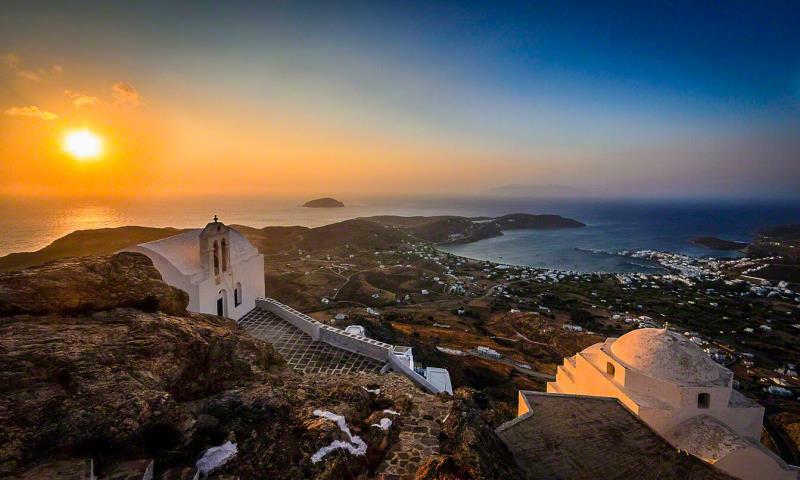 But most Greeks do not have a better impression of their place, which they consider as dry, barren and poor. The reality however is different and anyone who wants to see a little more carefully the things, surprised to learn that 1/5 of the surface of the Hellenic area, rate not lower than many countries in Europe have, is covered with forests, but, above all, to discover that the seemingly poor vegetation of mountains and hills, hides one of the richest and most interesting floras of our continent. 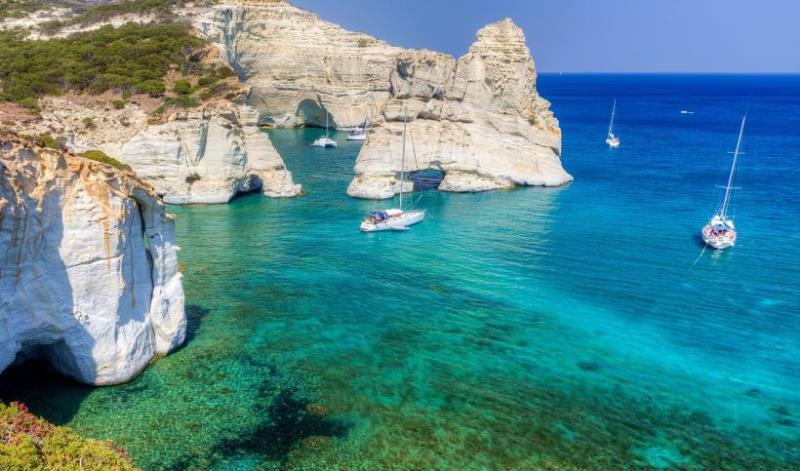 Beautiful beaches, lush green mountains, rivers, lakes, volcanoes, are just a few of the things that make Greece one of the most beautiful, if not the most beautiful country in the world. Experience the beauty, through the tributes of holidayshop.